We love to share our story. We invite you to explore our website to learn about MMS, our people and programs, hear testimonials, see what’s cool about our school and learn how you can engage with us. For additional information about MMS or to schedule a visit, please contact us. We look forward to sharing the Montessori magic with you! To request information, please complete this online form. 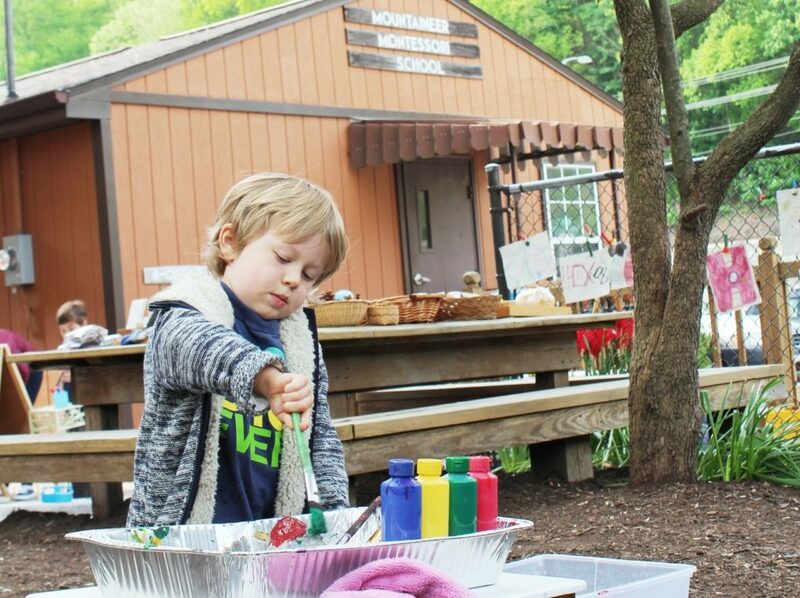 You can also connect with us on Facebook, Twitter (@MontessoriWV), Instagram and Pinterest. Media resources and speakers bureau contacts.